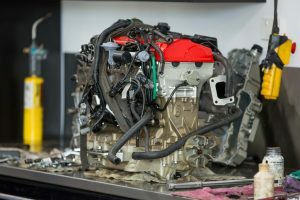 repaired by an accredited qualified personal watercraft technician. 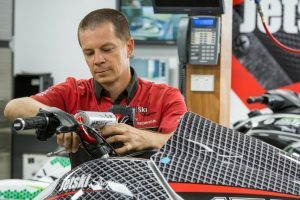 Jetskishop.com is equipped with the worlds best repair workshop, equipped with all the diagnostic hardware and the experience required to offer the best Jetski service . 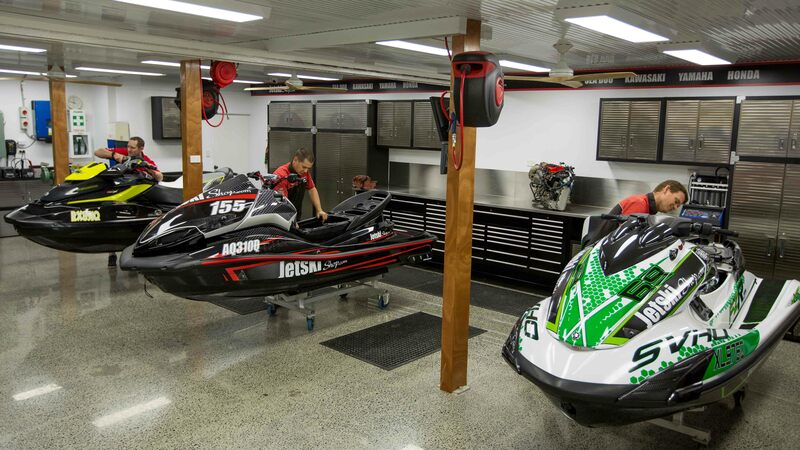 No matter what brand of PWC you ride or what dealer you bought it from, you are welcome at Jetski shop.com for all your mechanical questions and servicing for your Water craft. 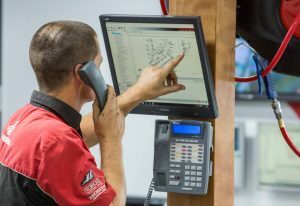 Here at JetskiShop.Com our servicing goal is to exceed our customer's expectations. Because we want you to remain a customer, and feel as though we look after your PWC as well as you do. 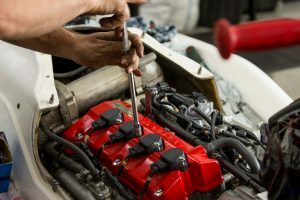 Our experienced mechanic's can service, rebuild or help you with any other problems you may have, and have your watercraft ready for you as soon as possible to get you back on the water. 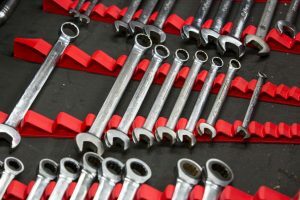 Fix em` Ride em` Race em`! !